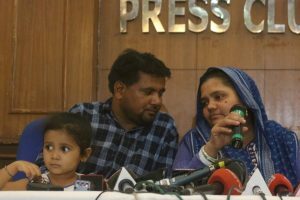 The Congress has come out in support of the former IPS officer alleging that the arrest is an example of “undeclared emergency”. 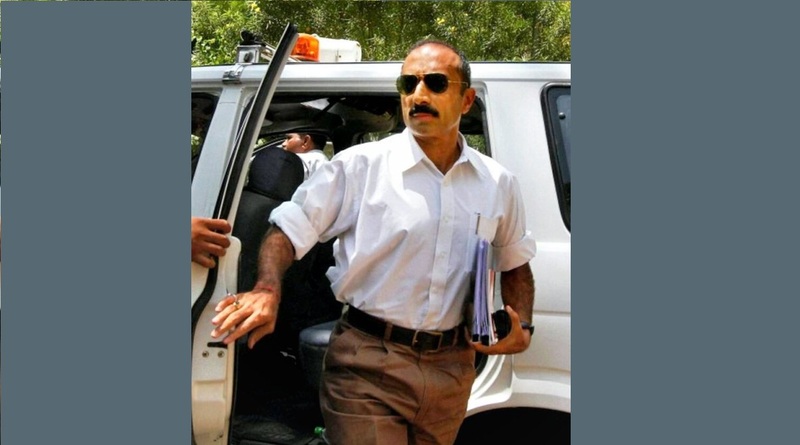 The Crime Investigation Department of the Gujarat Police arrested sacked IPS officer Sanjiv Bhatt in connection with the 1998 Palanpur drug planting case. Bhatt, who was dismissed by the Union Ministry of Home Affairs in August 2015 for “unauthorised absence” from service, was among eight former policemen detained by the CID for questioning. Bhatt and seven others, including some former policemen attached with the Banaskatha police, were earlier in the day detained for questioning in the case, Director General of Police, Crime Investigation Department (CID), Ashish Bhatia said. The 22-year-old case relates to the arrest of a man for alleged possession of drugs by Banaskatha Police. Bhatt was the Banaskantha district superintendent of police in 1996. The other cops, too, were associated with the Banaskantha Police force. According to reports, the arrested man, an advocate called Sumersingh Rajpurohit, was charged for possessing around 1 kg of drugs. At that time, the Banaskanta police had claimed that the drugs were found in a hotel room occupied by Rajpurohit in the district’s Palanpur town. However, an investigation by the Rajasthan Police had revealed that Rajpurohit was falsely implicated by the Banaskatha police. It had also found that Rajpurohit was allegedly kidnapped by the Banaskatha police from his residence at Pali in Rajasthan. The Gujarat High Court had in June this year handed over the probe to the CID setting a deadline of three months. Reports say that interrogation of Sanjiv Bhatt and the seven others is under way. The Congress dubbed the arrest a case of “kangaroo justice BJP style” and an example of an “undeclared emergency”. “For an alleged case dating back to 1998 @sanjivbhatt detained/ arrested in 2018. Kangaroo justice BJP style. Looks to be a desperate act of vendetta to settle old scores now with less than 6 months of the Government’s tenure left. Dono Bhai Lage Hua Hain #undeclaredemergency,” wrote Congress spokesperson Manish Tewari on Twitter.